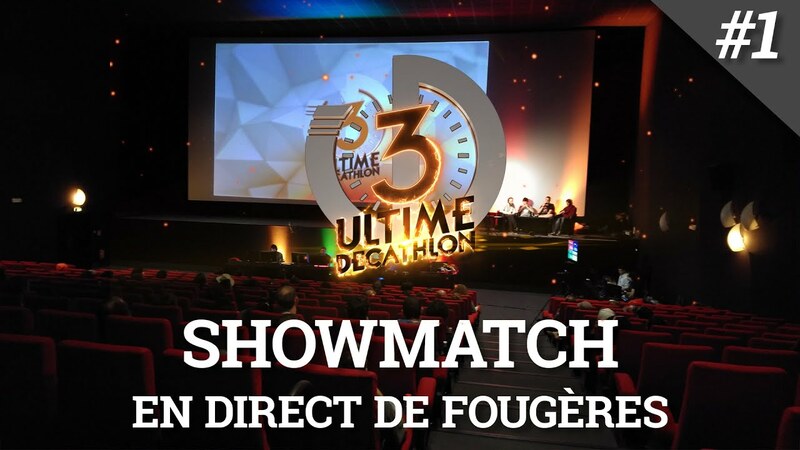 11/6/18 - 0 Ultime Finale de la Saison 6 !!!! 10/25/18 - 0 La Finale approche !!!! 8/3/18 - 0 T-Shirt UD6 dévoilé ! What is the "Ultime Décathlon" ? 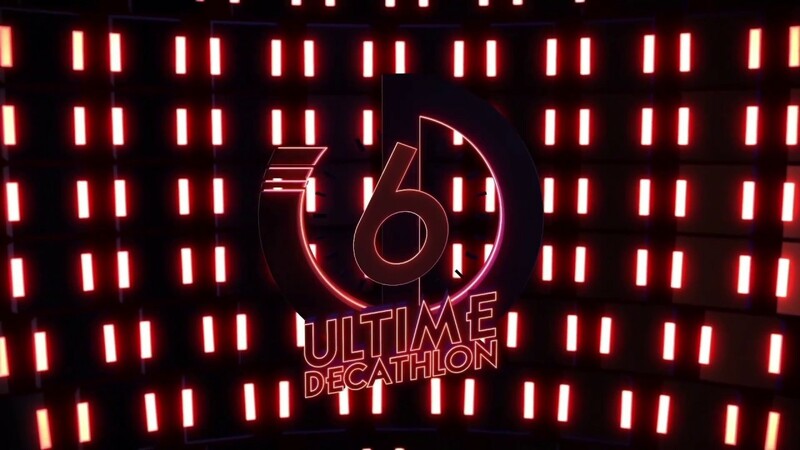 Ultime Décathlon (UD in short) is a seasonal and community driven e-sport project aimed at promoting speedrun. It is about learning to finish as fast as possible 10 games and participate in speedrun races! The 6th season will take place from April 21 to October 27. The games will be unveiled one by one starting April 21. Players help each other, train and compete in a championship and a series of tournaments. Players stream their training and progression and we organize throughout the season a series of tournaments that will be streamed live on our twitch channel. The decathlon is opened to everyone, free-of-charge and very friendly (we are lucky to have a lovely community). Every season, we have around 1000 participants. This is the last and most prestigious tournament of the season. The 4 best players of the season will compete on all 10 games. (As an example, these are the games of the last season : Super Monkey Ball 2, Mario Kart : Double Dash, Hammerwatch, Rayman Legend, Steamworld Dig, Volgarr, Super Metroid : Project Base, Quake, Cloudbuilt et I Wanna Be The Cat). 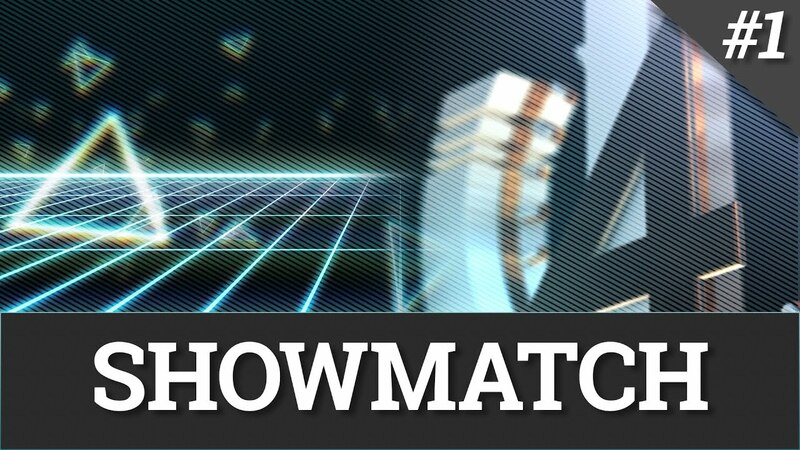 This event will take place Saturday, October 27 from 3:00 PM to 10:00 PM CEST (The Ultimate Final in question) followed by some speedrun showmatches Sunday, October 28 from 1:00 PM to 8:00 PM CEST (more details below). It's kind of a two-day speedrun festival! This is how we were able to fund the Ultimate Finals of Seasons 3, 4 and 5, where 200 players and spectators from UD came to the event. CdV (one of the founding members of NESblog, former host of Speed Game and 88MpH, and organizer for the Stunfest conferences) & Twyn (speedrunner himself) are at the origin of this project, organizing it and commenting the various live events. The team is now pretty big : Prospère and Le Chamoutte are in charge of the production, Djodjino is responsible of the website development with the help of Anxest, CrockNoks, Zoph and Gnuk, Indigestes of the community management, Vandal of the communication, Daws the graphics, Khushas and Mithical the live commentaries. The team is always expanding with each new season so that we can continue to organize more and more events for the players and the spectators. Many other people also have, in the background or occasionally, helped the project (RealMyop, Hurubas, Kilaye, the game moderators...). First, let's take a few moments to talk about the course of a season. They last for 5 months and we fund them as best as we can with some donations trough Tipeeestream and our twitch subscribers. Since our team is composed of volunteers and semi-volunteers (90% of volunteer hours) the season runs smoothly. We are on Tipeee to fund the event that will close the season: the Ultimate Final (and since season 6, partially fund the season if possible). Even if the tournaments are numerous during the season this is the only one to be a tournament in real life. It's to end on a high note, meet the players, make them meet each others, and welcome the audience. This event has a cost: the rental of a room, accommodation for organizers and qualified players, food, travel, production of backers rewards... Let us specify that, given the costs of organization, no one will perceive any salary. 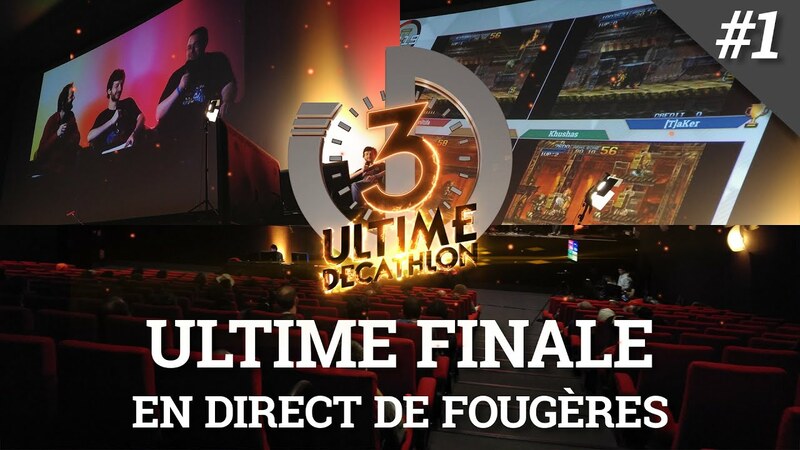 The cost of an Ultimate Final is often between 6000 and 10000 euros; In case of failure of this crowdfunding, it will still take place, because we will pay the difference with the few savings we have. They are supposed to value a few hours of work here and there, but we have been aware from the beginning that it is under the condition that operating costs (the final here) do not absorb them. We chose tipeee for several reasons. First because, unlike Ulule or other similar tools (which have their pros) there are no tiers (they are only indicative). Those kind of tiers present the double problem that it is required to reach the tier to receive the first cent (very penalizing in case of failure) and in order to avoid this, people purposely underestimate their goals costs to reach a tier more easily... Secondly, we are already in contact with the Tipeee team and they are motivated by the project and support us! Finally, but this reason is currently only a sketch, this Tipeee may be the opportunity to initiate a funding (for the coming seasons and their finals) strictly participative to reward the work done for organizing all of this. We ideologically do not use any advertising, which harms the show a little bit and generates barely any income anyway. 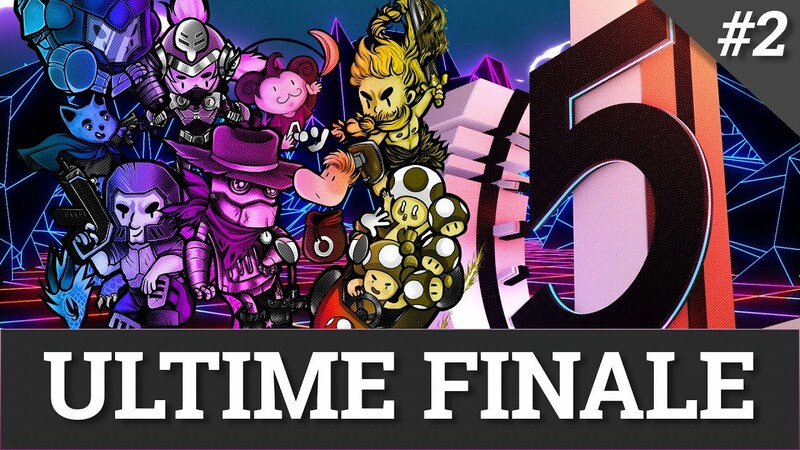 If the Tipeee works well, our intention is also to expand this Ultimate Final into a speedrun festival that would also be streamed! 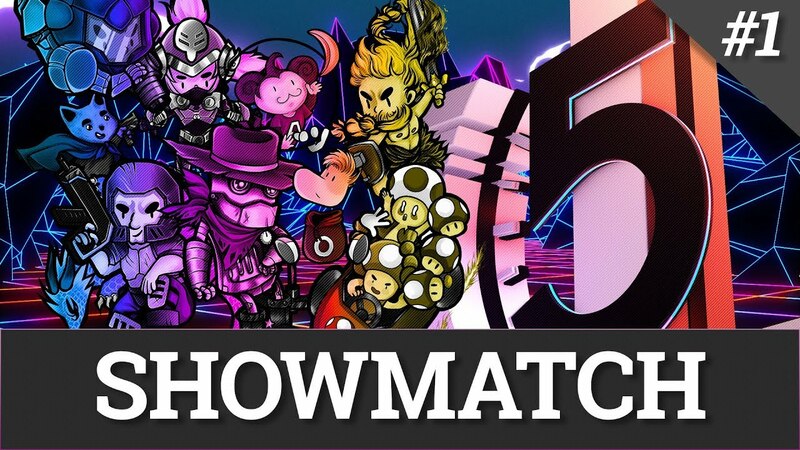 For this 4th edition opened to the public, we bring technical innovations, a show more intense on Sunday and for future editions, always more speedruns available to even more people, directly at the venue and streamed on Twitch. What are the rewards for the tipers ? 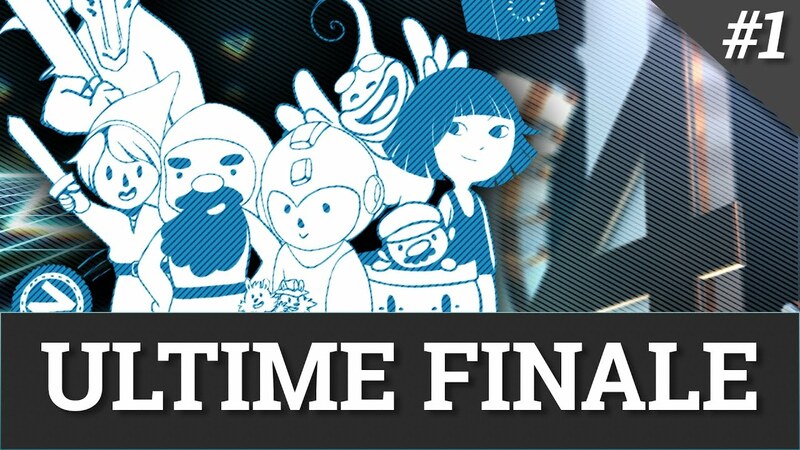 We will thank all of our backers at the end credits of the Ultimate Final. Unfortunately, we will not be able to accept everyone on site during the event, so there will be a backer's tier to determine how many people will have a seat for the entire event. Of course, since the event will be streamed, everyone, backer or not, will be able to watch it live on Twitch or later with the VOD created. For the rest, a screen-printed t-shirt (visual soon available), a selection of photos taken during the event and some beautiful bouquet of flowers!